From Left to Right- David Gowans MD Drilcorp, Ronald Chiwaula Govt of Malawi and Nick Mannix University of Strathclyde Project Hydrologist. 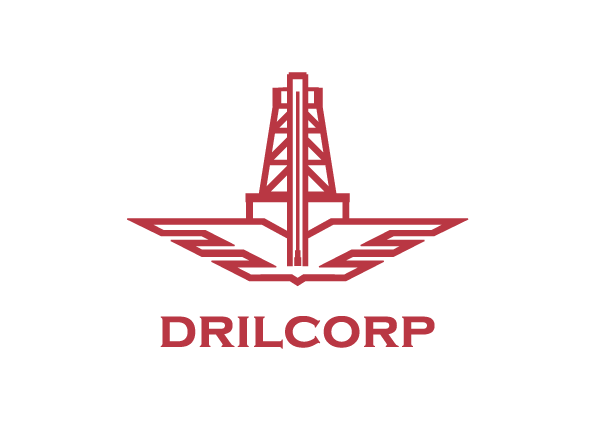 During July Drilcorp had a visit from Ronald Chiwaula – Senior Drilling Officer for the Ministry of Water in Malawi and Nick Mannix, Project Hydrologist from the University of Strathclyde. The visit formed part of a ‘Knowledge Exchange’ programme, in which Ronald was invited to the UK to see first-hand some high specification drilling practices and procedures. This work is part of the University of Strathclyde’s Climate Justice Fund Project. The Climate Justice Fund project is supporting the Malawian Ministry of Water to evaluate rural water supplies throughout 8 districts in the south of Malawi. This includes mapping water infrastructure to help the country meet the worldwide ‘Sustainable Development Goals’ by 2030. The project includes large-scale capacity building and training in groundwater science for staff at all levels throughout the country. During his visit Ronald and Nick joined our MD David Gowans on site up in Scotland to see Drilcorp’s drilling methods and equipment and to gather information which can be used to improve techniques and to develop training for drillers in Malawi. Ronald told Drilcorp that in most communities in Malawi boreholes are operated by a hand pump and it is very hard work, and boreholes often fail due to poor drilling and installation practices. Ronald is keen to develop the drilling and water supply industry in Malawi to eliminate the issues which are contributing to water supply failure. He was impressed with the high work standards and advanced drilling equipment in the UK, and will take the knowledge and experiences he has gained back to Malawian drilling industry. While on his visit to Drilcorp, Ronald came to our Head Office in Seaham for a tour. He enjoyed a trip to the seafront where he had Fish and Chips which was his favourite part of the trip!